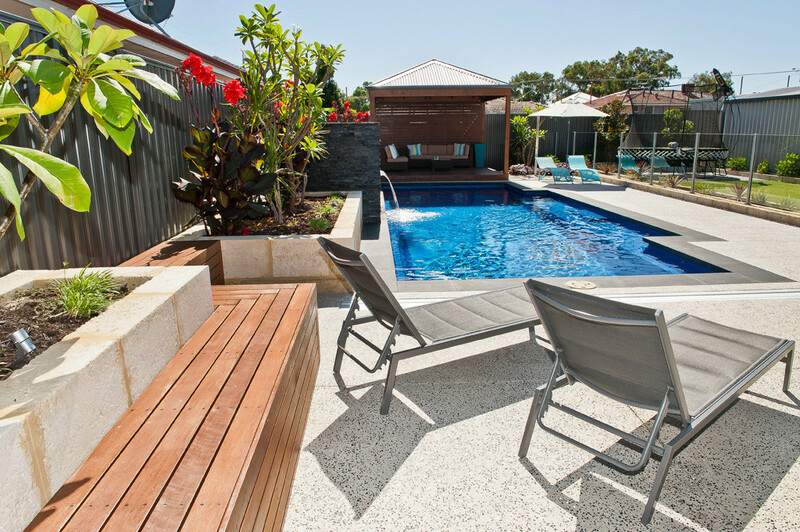 Here at Northshore Landscape Construction, we deliver residential landscaping in Perth using only materials of the highest quality from our reputable suppliers. 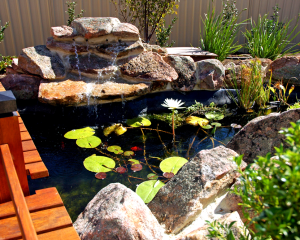 As a result, we are able to guarantee our workmanship at every stage of landscape construction. Appointing one professional company, capable of installing all of your landscaping requirements, will result in the stress free construction of your project in a timely relaxed manner. 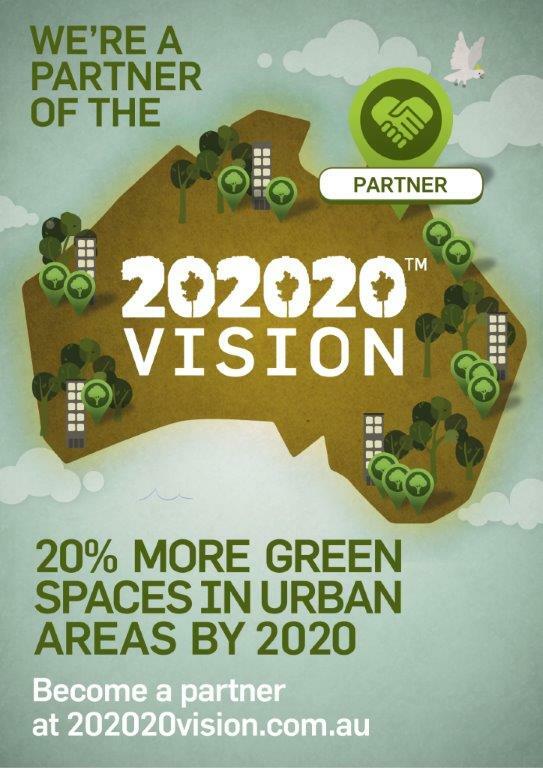 Want to find out more about residential landscaping in Perth? Contact us today.